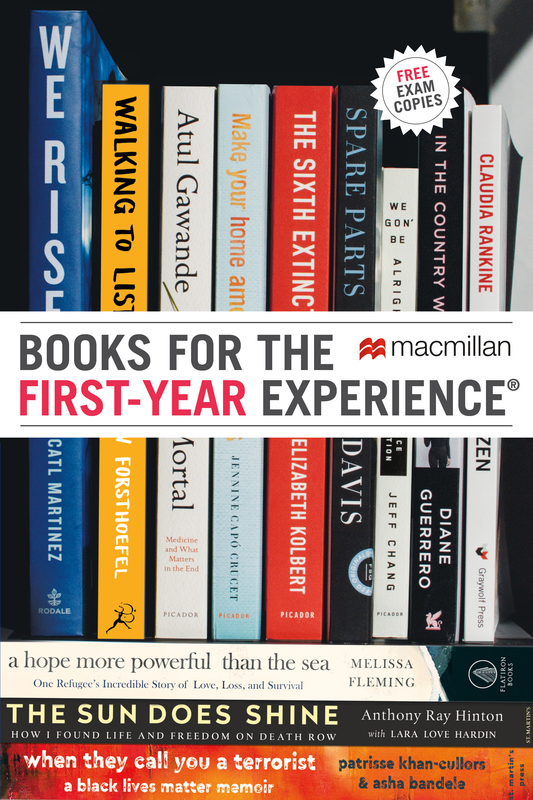 Browse Macmillan’s latest catalog of Books for the First-Year Experience online! Click here to find out how to request examination copies. Questions? Comments? Write to us.